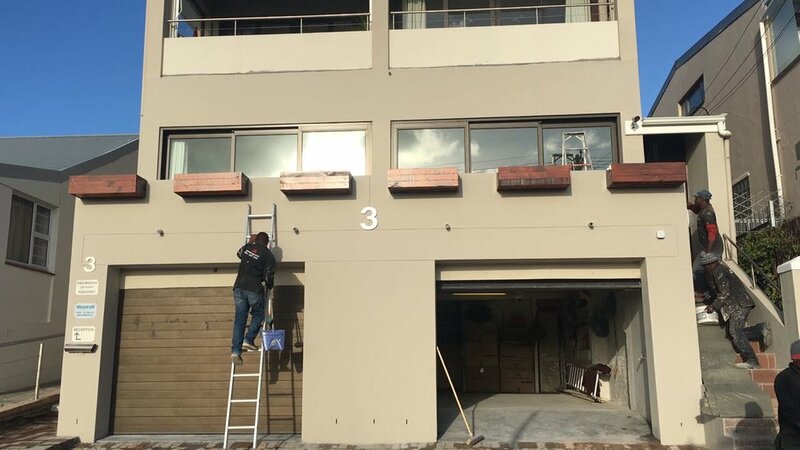 Local design and building company Grandesign used the Cobute slab and beam system for the realisation of a balcony at a residential site in Vredehoek, Cape Town. The use of the system eased the installation of electrical services thanks to polystyrene blocks and perforated panels for downlighters. Would you like to use the Cobute system in your project?